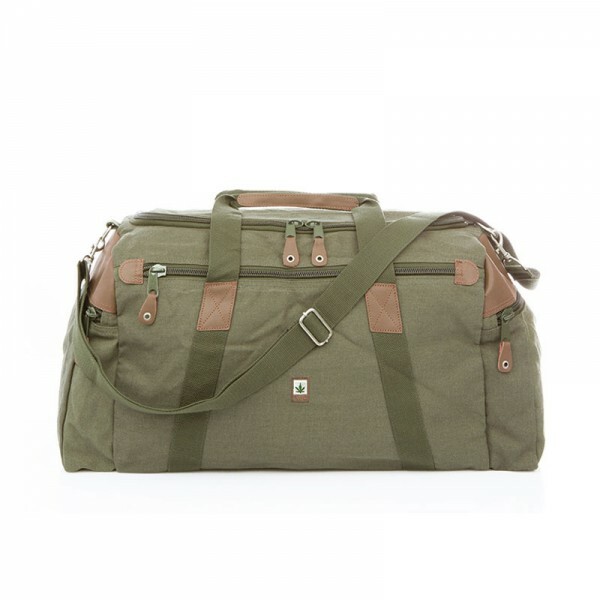 The ideal travelling companion, large and sturdy with two zipped side pockets and one front pocket. Classic Line (HF): 55% hemp / 45% organic cotton, leather inserts. 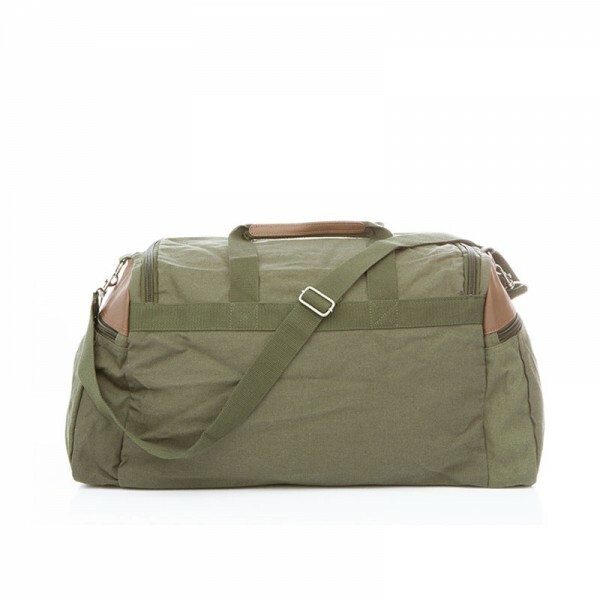 The ideal travelling companion, large and sturdy with two zipped side pockets and one front pocket. 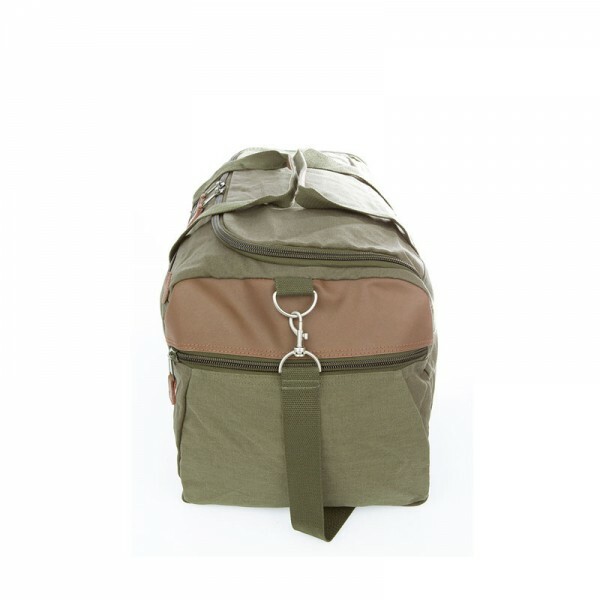 The carrier straps are adjustable and the handles are reinforced with leather. Removable base and metal stand. Measures: height 30 cm, width 60 cm, depth 30 cm.